Up until last weekend, we were beginning to feel good about the Travers stats in 2011. He was still leading the pack with 22 quotes headed into June, but the number was down from 25 at the same period in 2009 & 2010. Then, thanks to four studios (including two using Travers for the first time this year), the number ballooned up to 26. 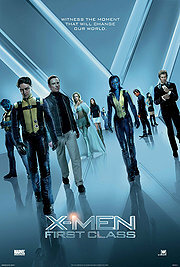 Criticwatch had bigger fish to fry last week with Fox's mishandling of their X-Men praise as Shawn Edwards continues to make a play for a third Peter Travers Whore of the Year Award. So we took our time and waited this week to see if Travers' number would go up again. Which it did. 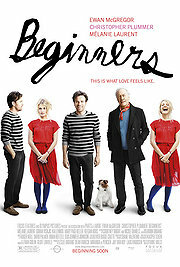 On another film garnering praise from 4 out of 5 critics. A film that didn't need Travers to validate it, yet which he did in another crappy written review where his ready-made quote so stood out that I announced it on Twitter less than 24 hours ago. We have seven months to go here people and we are setting the goal. Travers must not be allowed to reach 60 quotes in 2011. And we're going to show you why...again! 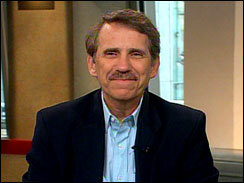 Little more needs to be said about Peter Travers' necessity in getting his name and that of his publication, Rolling Stone Magazine, into as many ads as possible. Taste and opinion can be left out of the equation. Leave that argument for the Mark S. Allens and Pete Hammonds out there. According to Travers' history at Rotten Tomatoes, he agrees with the Tomatometer 79% of the time. A contrarian he most certainly is not as evidenced by his last fifty submissions and only seven of them disagree with the consensus. Compare that to rampant contrarian Armond White who has agreed precisely half the time over his last fifty reviews. Good and bad is not necessarily Travers' problem. It's that his recommendations are indistinguishable from the quote whores whom we instinctually do not trust. Look at two of his quotes last week for Fox and Fox Searchlight. 86% in the positive for both of their films and this is what they took from Travers. But that is nothing compared to Travers lack of variation on the theme over the years. Travers must really feel a kinship with Ryan Lee's fireworks/explosives "expert" from Super 8, or maybe even was that kid. More of that film in a minute though. We move on to quote #25 of Travers from last week. Here we have another film in the 85th percentile with a big, big quote from the master of shining subtlety. Oh, I'm sorry, that's Ewan McGregor. My mistake. See if you can play the Match Game better than I can. Wow! That could actually be good news for Christopher Plummer. It seems that when Travers points out how bone deep a performance can go, that actor is destined to wind up with an Oscar nomination. Oh, I'm sorry, that's Ewan McGregor again that he said that about. The little P.T. does call for Academy voters to pay attention to and take notes on Plummer though, which could be a good thing or a bad thing coming from this guy. 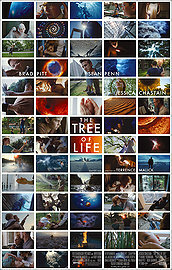 "In Super 8, J.J. Abrams makes us care. This movie, a true beauty, will put a spell on you." Truth be told, the only real spellbinder in my mind is the one where Kelly Preston got naked. But to each his own. And over. And over again. Maybe best not to have people talking about it then. More risk for spoilers, wouldn't you think? But, alas, we come to the piece de resistance of Travers' most recent five quotes. Up until now we have seen him repeat himself over and over, sometimes contradictory, on films of various genre with somewhat mirthless glee. If you unfamiliar with the term of "mirth," it is quite simply a fancy way of exclaiming laughter, amusement or most other displays of general merriment. It derives from the Old English term of "myrgth" and Mr. Travers will be happy to use it in a sentence for you. Thank you, Dr. Travers, but we only needed one. Now, a film opened last week in limited release called Submarine, which played at last year's Toronto and this January's Sundance Film Festivals. 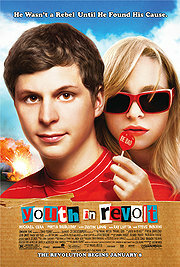 In January of 2010, a film called Youth In Revolt opened in theaters having played the previous year's Toronto fest. We invite you now to take a look at the IMDB page synopses for both of these films. They have not been altered or paraphrased in any way. 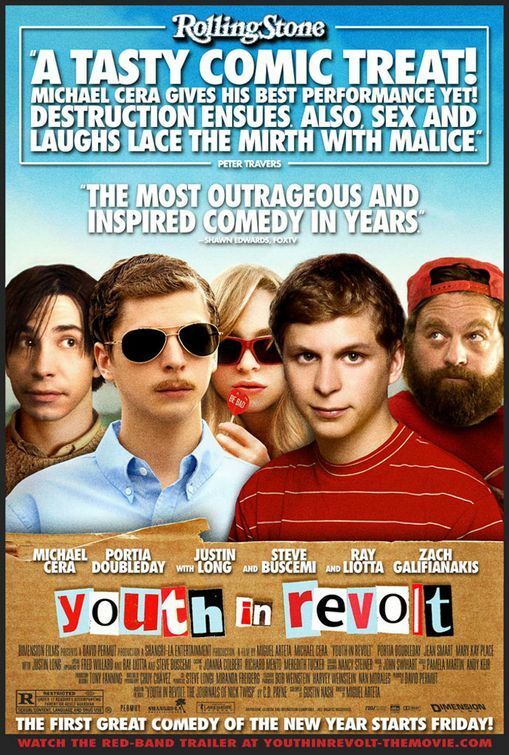 Youth In Revolt (2010) - "While his trailer trash parents teeter on the edge of divorce, Nick Twisp sets his sights on dream girl Sheeni Saunders, hoping that she'll be the one to take away his virginity." Submarine (2011) - "15-year-old Oliver Tate has two objectives: To lose his virginity before his next birthday, and to extinguish the flame between his mother and an ex-lover who has resurfaced in her life." Again, not altered or paraphrased in any way. Oh, studios, you just don't get it, do you?